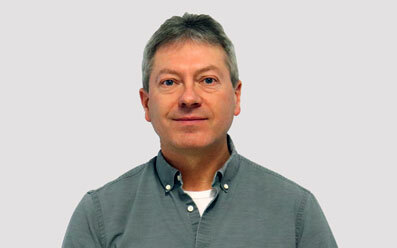 Chris has worked in the Natural Resource field for thirty years throughout British Columbia and in parts of Alberta. Chris has been a long-time successful small business owner providing services in the forest and natural resource fields, including wildlife assessments, fish and stream assessments, timber assessments, logging plans and forest management of harvest sites. Chris has a Masters Degree in natural resource management from the University of Northern British Columbia, where he studied mixedwood growth and yield, vegetation assessment and competition and soil productivity. Chris’ other accomplishments include, furbearer studies (marten, small mammals, songbirds, moose habitat, and moose health) and publications. Other experiences include compliance monitoring of forest activities, short and long-term water use permitting and stream and lake hydrological assessments. He is an experienced biologist and forester who balances the needs of industry with environmental compliance in the design of operations and practices, whether in the oil and gas industry or the forest industry. Twila Soule moved to Fort St. John in 1972, and has called it home ever since. As a local business owner since 1977, Twila is truly passionate about the community; her business supports over 50 local programs and organizations. 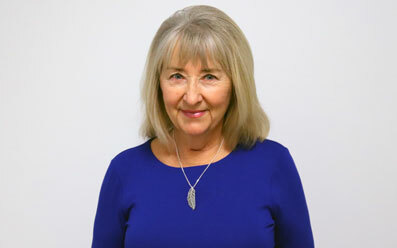 She has served on the Fort St. John Hospital Foundation board since 2014, and previously served five years on the Hospital Board in the 80s. Twila enjoys quilting, boating on Charlie Lake, and spending time with her 12 grandchildren. Marco Schwab has lived and worked in Fort St. John his entire life. He is a chartered professional accountant at his own accounting practice, Schwab and Associates. Marco has been a board member since 2007, and became involved in the Foundation after participating in Bluey Day approximately ten years ago. Since then, he has seen first-hand the benefits of having the latest medical equipment available to the community. He enjoys spending time with his wife Karen and two small children Tahia and Elan. In his spare time Marco can be found traveling, hiking, running, watching movies, or playing video games. Deborah Butler and her husband Mike moved to the region in 1973 from Vancouver Island. They settled down to raise their family of four children on a farm in Rose Prairie. Gradually they built up their home and cattle facilities and they have been ranching ever since. Besides being involved with various business opportunities, Deb has undertaken a variety of writing and musical projects. 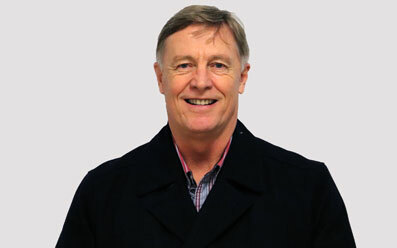 Jim Schilling was born and raised in the Chetwynd. 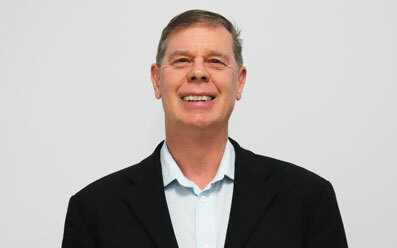 In 1990, Jim and his wife Judy moved to Fort St. John, where he started his career with Canadian Forest Products Ltd (Canfor). During Jim’s 21 years with Canfor, Jim spent his spare time coaching minor baseball and later, coach and manager of various Minor Hockey teams. In the winter Jim enjoys curling, and in the summer he enjoys time outside hiking, fishing and working in his yard. Dr. Page was born and raised with his 3 siblings in Port Elizabeth, South Africa, where he was primarily educated and excelled in swimming, and water polo at a provincial level. He studied medicine at the University of Cape Town and graduated in 1983. After University, Dr. Page served 2 years in the South African Military, based in Simonstown and mainly worked with The Navy. He qualified as a navy diver and played volleyball for the SADF. Dr. Page moved to Canada in 1989, initially working in Saskatchewan where he met his wife, Veronica. They moved to Fort St John in 1990 and Dr. Page began to practice Family Medicine, Anaesthesia, Obstetrics and ER which has been greatly rewarding. Dr. Page is blessed with 2 wonderful sons and has been actively involved with both the Huskies and Senior Flyers hockey associations for years. 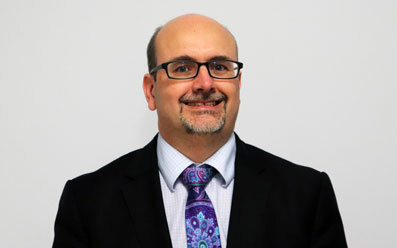 He has been an active board member with the FSJ Hospital Foundation for the past 15 years. 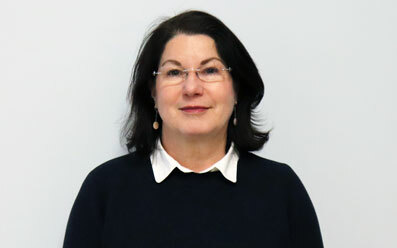 Avi Sinclair is one of the board’s newest members. She was excited to join in 2014 when a co-worker, who was a board member, convinced her to join. Avi believes it’s important to get involved and is having fun being a member. She was born and raised in Fort St. John and is the operations foreman at Pembina. She is married with two children, and four grandchildren. When she is not acting as a support crew/cheerleader for her active grandchildren, Avi enjoys walking and playing the piano. Denean Arnston was born and raised in Fort St. John, and is married with 2 young teenage daughters; her husband is a self-employed Certified Pipe-fitter. 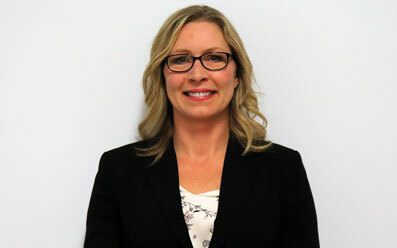 Denean’s career background is finance; she is a Certified Financial Planner, CFP and Elder Planning Counselor, EPC. She has been a Self Employed Financial Consultant with Investors Group for 9 years now, and previously worked for RBC Royal Bank for 17 years. 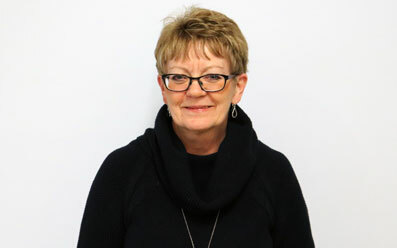 Denean has been the Walk Chair for the Investors Group Walk for Alzheimer’s for the past 5 years, and is a member of the Fort St. John Chamber of Commerce.